Barlow put themselves in position to win the game. But the Bruins couldn't deliver in crunch time. After trailing for the entire second half, Barlow came back to tie the score at 15-all with 1:15 left in the contest. However, Parkrose scored on their next three possessions to close out the 18-15 victory on Thursday night. "I thought we played very well. It was a tight game, but we made some key turnovers at the wrong time that Parkrose was able to capitalize on," Barlow head coach Michael Riegelmann said. "That's what stung us. It doesn't take much for things to get away." After the game began with both teams playing solid defense for the first three minutes, the offensive onslaught began. CJ Brushwood scored on back-to-back possessions for the Bruins, but Parkrose was able to match and tie the game at 2-2. Parkrose would eventually rally to take the lead, but Brushwood would score again later in the period to the tie the game back up at 5-5 — Leo Erickson had the other two goals in the quarter for Barlow. The Broncos would get the upper hand in the second quarter. 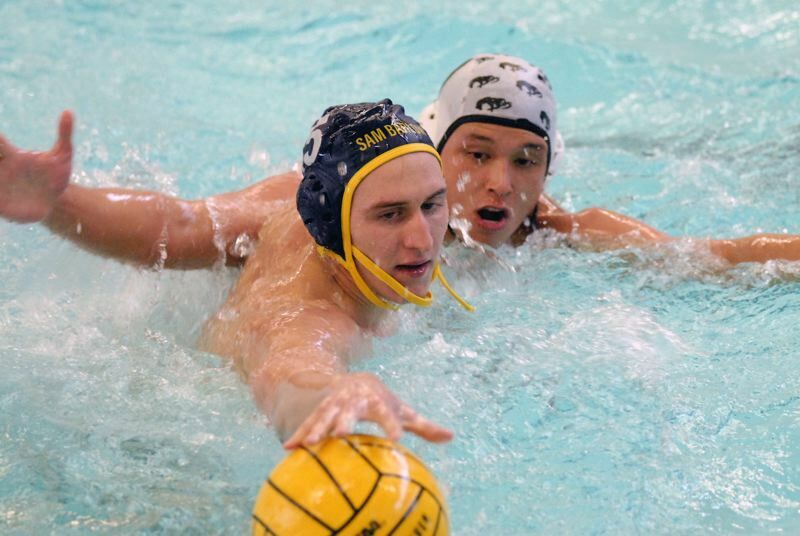 After Barlow got the 6-5 advantage on Max McLaughlin's first goal of the game, Parkrose would respond with three straight scores to go on top 8-6. That lead would become 10-8 at the half when both teams traded a pair of goals in the final two minutes of the quarter. Barlow's defense would pick up to start the second half as the Bruins only gave up one goal in the third period. However, the Barlow offense became stagnant and couldn't take advantage of Parkrose turnovers as the Broncos to an 11-10 lead to the fourth period.